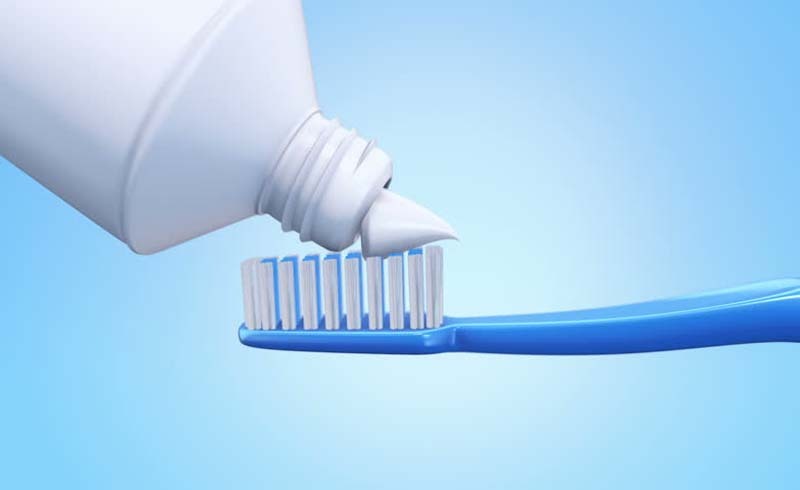 We know that brushing and flossing are both necessary steps toward maintaining a healthy set of chompers. But does it matter which you do first? The short answer is…maybe. So basically, a clear consensus hasn’t been reached yet, but there’s one thing every party agrees on: brushing and flossing are nonnegotiable. Adjust your morning or bedtime routine accordingly. 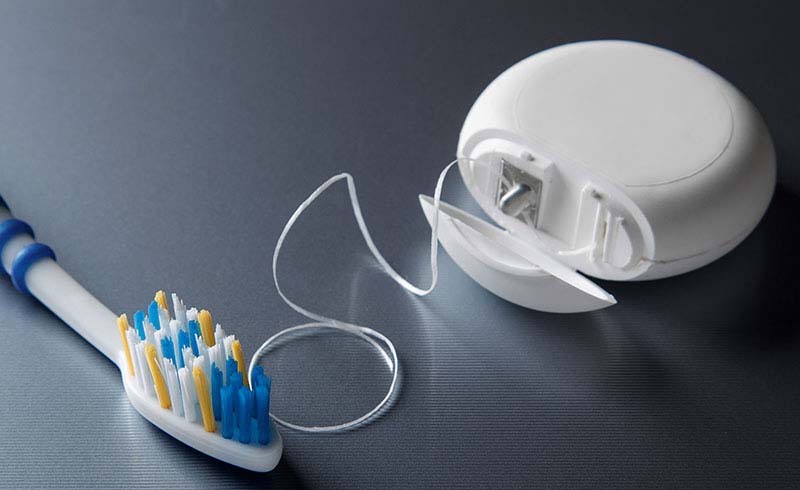 U.S. Daily News: Should You Brush or Floss First?